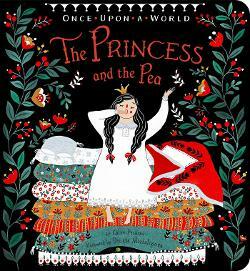 With magic, heroes, and evil villains, how can children not love fairy tales? 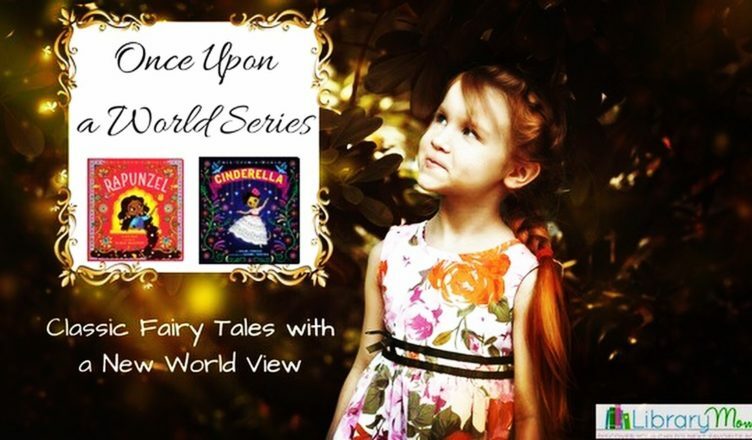 The Once Upon a World series has taken classic fairy tales and breathed new life into them with multicultural characters. The stories themselves stick to the traditional telling, but the settings are changed to foreign countries including Japan, Mexico, India, and Russia. While the author remains the same, each book is beautifully illustrated by a different artist who perfectly captures the culture of the country the book is based in. 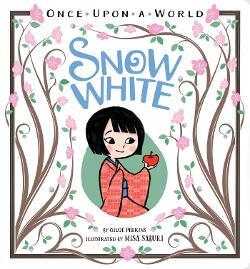 With diverse heroines, many little girls will love seeing themselves reflected in the famous fairy tale characters. I love this series, but wish it was also published in a picture book format instead of only as board books. 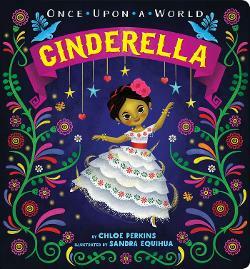 The artwork is beautiful and I think elementary age children would really enjoy pouring over it, but might not gravitate toward the board book format. That said, I was worried that my five-year-old son would not want to read the stories because they were board books, but it didn’t seem to faze him. He loves fairy tales and asked me for repeated readings of Rapunzel and Snow White. My two-year-old daughter, who is starting to move away from the board book format, also really enjoyed the stories. They may also be nice for parents reading to infants who want a little more plot in their board books. 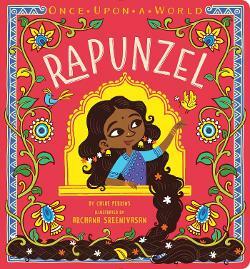 These stories provide a nice world view that is often lacking in children’s books and will most likely be enjoyed by many children regardless of the format.